If you love somebody, why not send them a delightful You 'n Me flower bouquet of ruby red and hot pink flowers that conveys the sentiment, "You 'n me, happy we'll be!"? 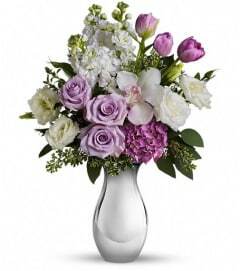 A few pretty greens - and a big, festive pink bow - add a final touch of splendor to this outstanding floral gift. 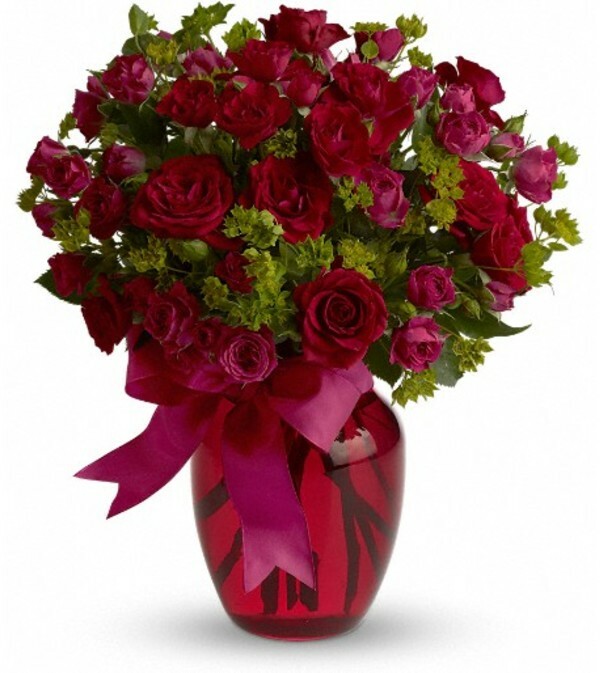 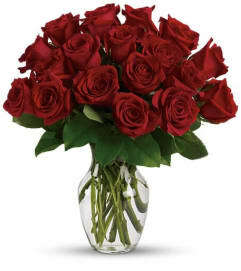 Red and hot pink spray roses - accented with greenery - are delivered in a glass vase accented with a hot pink satin ribbon.